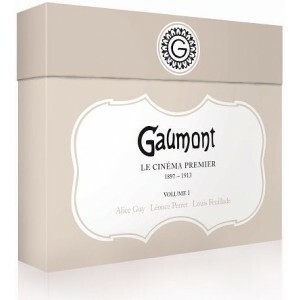 In this 7 DVD box set, nearly 100 films giving an outline of the production of firm GAUMONT before the First World War. 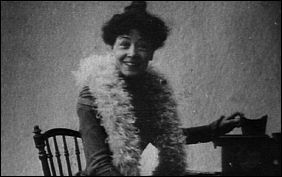 Three directors pioneers for a panorama on the cinema of the first times: Alice GUY, Louis FEUILLADE and Leonce PERRET. 2 hours of shorts including « La Vie du Christ » (37 min). Biography with extracts of American films. 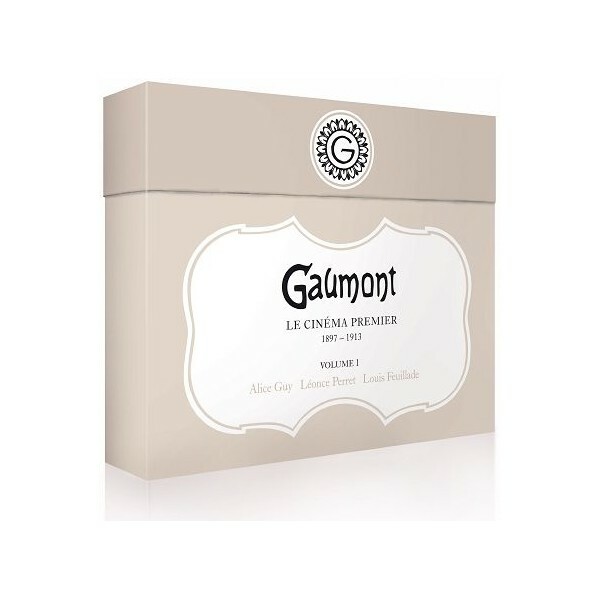 DVD 2 : 3 films of the series « La Vie telle qu’elle est » (1909-1912) + 2 films which are attached to the thematic of everyday life. 4 thematic modules from the series « La Vie telle qu’elle est ». 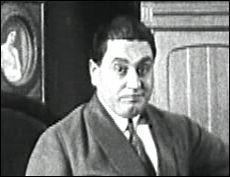 Catalogue of films and biography (52 min).